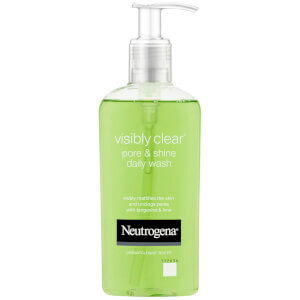 For oily skin, the NEUTROGENA® Visibly Clear Pore & Shine double action formula refines pores and removes excess sebum to provide a lasting matte effect without over-drying the skin. 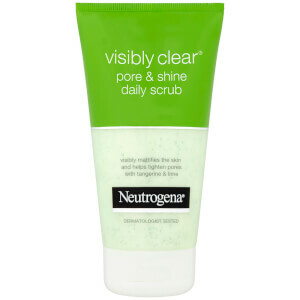 Its fresh tangerine and lime scent provides an incredibly uplifting cleansing experience. Complexion is flawless and skin is visibly refined.